When winter time sets in, your photos just scream for some Christmas magic! ‘Tis the season to dazzle, and with Christmassy your pictures will truly shine out! 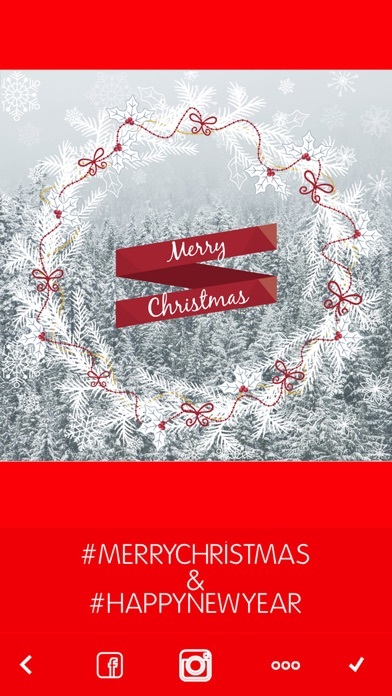 Our hand-picked collections of holiday-themed stickers, frames and greetings will breathe a jolly Christmas air into your pics. 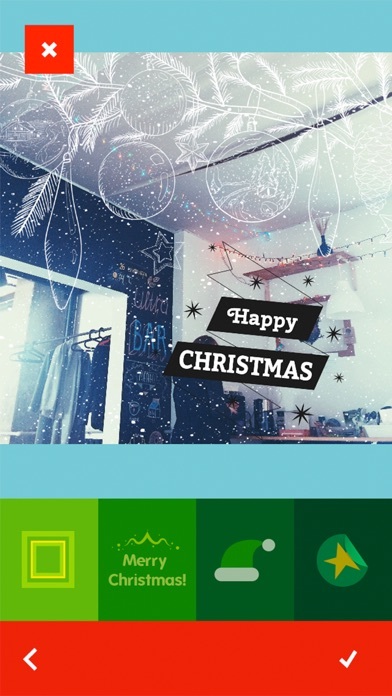 How to make lovely and unique holiday cards and collages out of ordinary photos? Just take a picture (or choose one from the gallery) and make it christmassy by adding all kinds of festive items: gift boxes, candy canes, ornaments, gingerbreads, lights, snowflakes and more. Rotate and resize stickers for the perfect fit and tune opacity for the perfect blend. 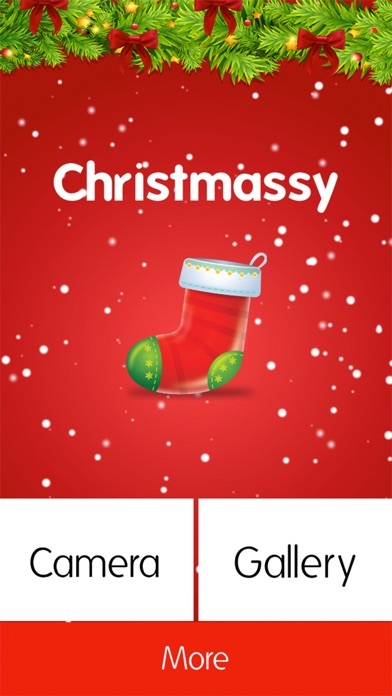 Don’t forget to share the photo greetings with your friends and tag #christmassyapp to let us see what you’ve got! Happy holidays! 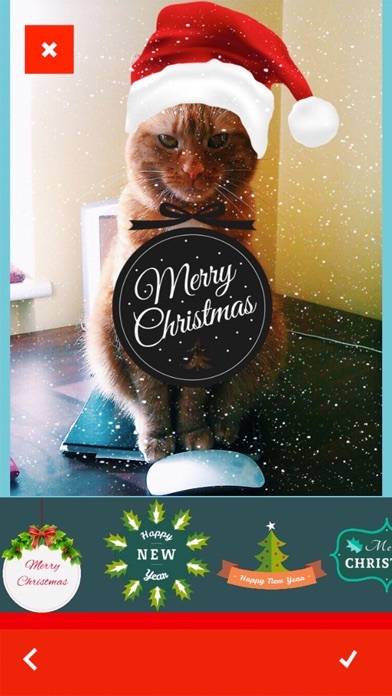 I love any app that has to do with Christmas, I always add something to my pictures! Great app! You can design all kinds of cool stuff. I have really enjoyed using this app! Super fun and festive way to beef up photos! 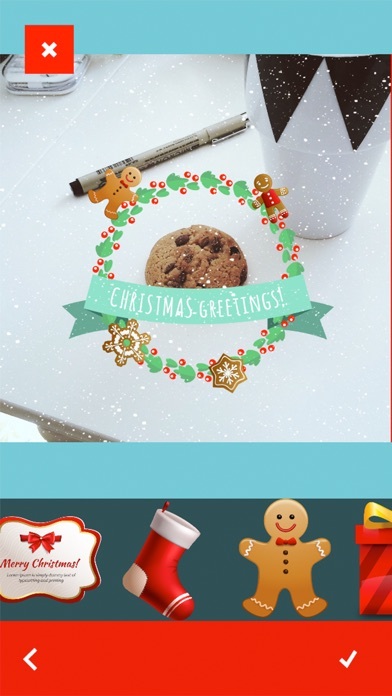 Easy to use and you can add layers using the stickers. Pretty cool.